Just as it’s ill-advised for a patient to entrust his or her medical treatment to a physician with questionable experience, we can’t recommend medical offices use cleaning crews that are unprepared for the work. Kelly Building Maintenance has the experience you can count on. Medical janitorial service is not the same as cleaning a normal commercial structure. 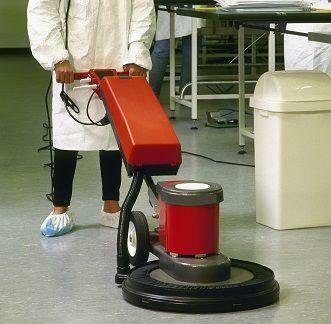 There are tangible health implications present in the work of medical cleaning that are absent from generalized janitorial services. By cleaning with a focus on keeping germs at bay and blocking the spread of pathogens, Kelly Building Maintenance doesn’t just leave your medical center spotless, we aim for cleanliness down to the microbial level. Cleanup and sterilization of bloodborne pathogens. Bed bug and topical parasite control. On-call, urgent and routine cleanup availability. 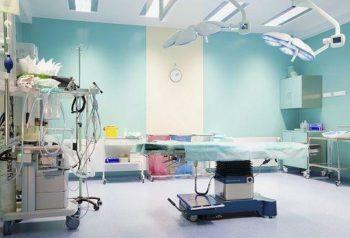 Comprehensive disinfection of operating rooms. End of day terminal cleaning following discharge. Full 3-level cleanup counters, floors and ceilings. Biohazardous materials handling and transport. Daily and periodic floor maintenance. Immediate response plans for emergency cleanup. Sterilization of research and disease extraction laboratories. By approaching cleaning care with infectious disease prevention in mind, your medical or medical-facility cleaning team is the immune system of your medical office. And like any healthy immune system – we come prepared. 1. The Kelly Building Maintenance team strives for excellence and expertise in the field of medical cleaning. That’s why every single one of our cleaning technicians is continuously trained in every aspect of medical janitorial work. General safety and cleaning overview. MRSA control & isolation cleaning. Red bag and sharps handling. Slips & Falls Prevention and Safe Floor Cleaning. 3-Level OR terminal cleaning practices. Norovirus, Pandemic Flu & Anthrax precautions. 2. Beyond our training, we aim for adaptability by being flexible to the specific requests of your medical staff. Our team encourages collaboration and thrives on feedback to get our job done right. 3. Our oversight is unparalleled. To ensure the health care cleaning services being administered are up to the Kelly standard, we perform daily field inspections to confirm every step is carried out to completion. Research has shown that up to 30% of seniors 70 years and older, and 30% of ICU patients are affected by healthcare-related infection. Even when patients are not admitted for overnight or extended stays at a medical center, the statistics are concerning. With high numbers of immunocompromised patients constantly trading terminals or waiting room spots with each other, healthcare facilities must strive for an aggressive strategy of constant cleanliness. 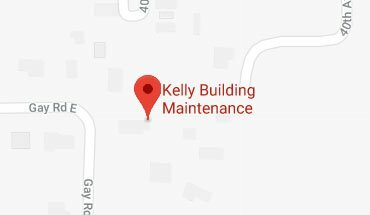 Kelly Building Maintenance hopes to achieve that. By understanding the flow of pathogens and the principles of cross-contamination, our team is able to lower the exposure of susceptible patients and staff through top-down sterilization of any medical-facility. 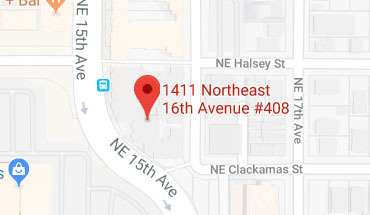 Give us a call today to see how we can make your building, clinic, medical-facility, or medical-facility as clean as can be.